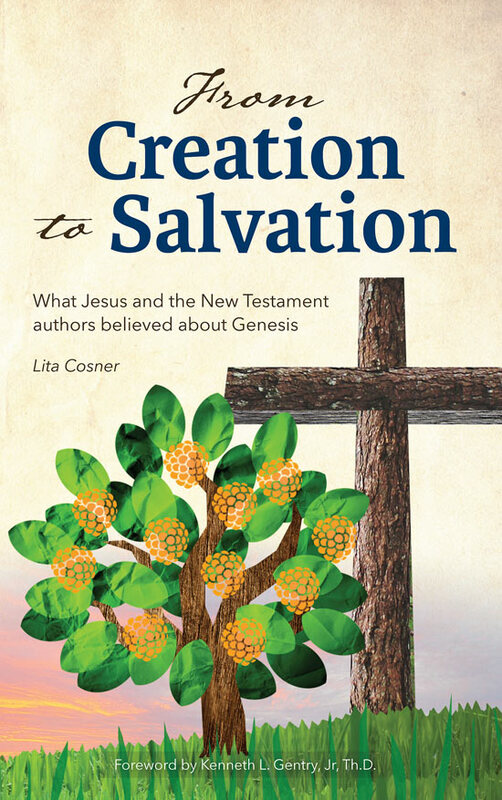 “You don’t need the Bible if you’ve got The Origin of the Species” (p 24). This is the challenge Lee Strobel brings in The Case for a Creator: does modern science support or refute the existence of an intelligent creator? 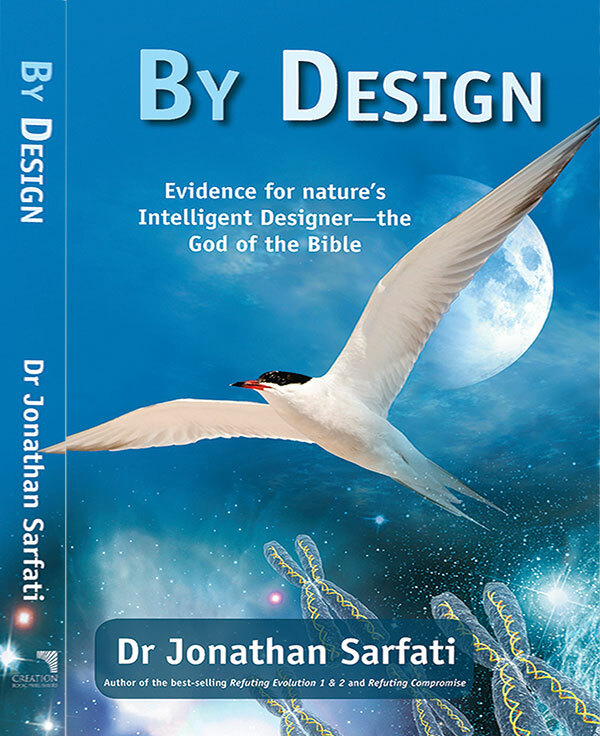 Using his expertise as a journalist, he retraces his search for the truth about evolution and intelligent design, interviewing experts in areas including biochemistry, philosophy, astronomy and physics. The interviews build up a scientifically and philosophically convincing case for design rather than Darwinism. Strobel starts out by describing what he calls ‘images of evolution’ that were particularly persuasive to him and influenced him towards Darwinism. The four examples he gives are the Miller–Urey experiments purporting to prove that life evolved from non-living chemicals, Darwin’s tree of life, Haeckel’s embryo drawings, and the Archaeopteryx fossil ‘missing link’ between reptiles and birds. The problem with all of these evidences for evolution is that they break down under scrutiny. Darwin’s tree of life is a powerful image that sticks in the mind of every student from elementary school, with a one-celled ancestor as the ‘trunk’ of the tree, branching out into all the life forms that exist today. It is a good illustration of Darwin’s theory, but lacks even one undisputed missing link between different kinds of animals—the tree has no branches, trunk or root. Science: the only begetter of truth? Harvard geneticist Richard Lewontin claimed that science is the ‘only begetter of truth’. It is ironic that this statement is self-refuting, because this statement cannot be tested scientifically, and as we gain knowledge through introspection and history that can’t be tested scientifically. Strobel explores the question of the proper boundaries of science and theology; can the two go together? Gould’s ‘non-overlapping magisteria’ claims that the Bible and science talk about two entirely different areas, making it impossible to have any connection between the two. However, the Bible makes claims that are scientifically testable, and the validity of its moral and spiritual message relies on its accuracy in all testable areas. Jesus’ statement, ‘If I told you earthly things and you do not believe, how will you believe if I tell you heavenly things?’ (John 3:12) shows the futility of trying to separate the Bible’s moral claims from its historical claims, including those that are scientifically testable. The Darwinist has a problem when trying to invoke naturalistic causes for the origin of the universe; there is no nature to invoke before nature exists! Stephen Meyer explains, ‘You can invoke neither time nor space nor matter nor energy nor the laws of nature to explain the origin of the universe’ (p. 77). In other words, something outside of time and space and the laws of nature had to case all those things. Only theism provides an adequate answer for what caused the universe, although one does not need to believe that the God of the Bible is the Creator to use this argument. 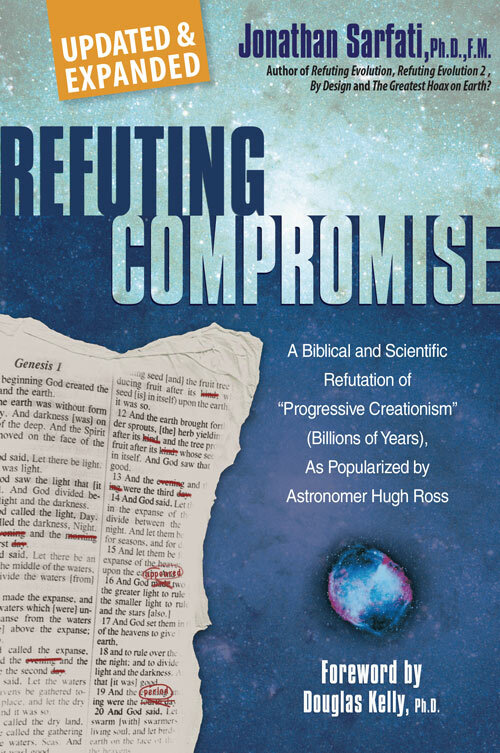 ‘Every scientist has a motive … but motives are irrelevant to assessing the validity of scientific theories … If every person in the Intelligent Design movement were a fundamentalist who attends Baptist Bible Church, it wouldn’t matter. Their arguments have to be weighed on their own merits’ (p. 85). Jesus’ statement, ‘If I told you earthly things and you do not believe, how will you believe if I tell you heavenly things?’ (John 3:12) shows the futility of trying to separate the Bible’s moral claims from its historical claims. And in a case of true deficiency, it is easier for the creationist to explain how the Fall could corrupt an originally good structure than for an evolutionist to explain how that structure came to exist through mutation. Our universe is surprisingly suitable for life. This used to be taken for granted, but it has become clear relatively recently how remarkable the universe is. The fine-tuning of some of the constants is described as like throwing a dart from outer space towards the earth and hitting a precise atom. So some opponents have used this as ‘evidence’ of multiple universes.8 However, these extra universes could not be observed, even in principle, so this is not science but special pleading. The multiverse theory is really the result of an a priori rejection of a designer, not science, and still fails to explain where they came from. If sceptics use Ockham’s Razor to reject a Designer, then a fortiori this should shave off these extra unobserved and unobservable universes and recognize that a Designer is actually a more parsimonious explanation. Earth’s position in the solar system is also ideal for life. If a planet is too close to the sun, all the water will evaporate; if it is too far, the water will freeze. There is a small area around a star where a planet’s orbit must be to have liquid water, this is the circumstellar habitable zone (CHZ). However, life can only occur in its inner edge; the outer parts of the CHZ require high levels of carbon dioxide in the atmosphere to trap the sun’s radiation and keep the water liquid, so there could not be enough oxygen in the air for animal life. A planet would also have to have a near-circular orbit; it would do no good for a planet to have liquid water for half the year and frozen oceans the other half. It has long been assumed that our sun is an ordinary star; most high-school science classes learn how ordinary and run-of-the-mill our sun is. But the sun is far from ordinary—for one thing, it is in the top 10% of stars (by mass) in our neighbourhood; for another, it has many features that make it ideal for life on earth. It emits the right combination of red and blue light, ideal for photosynthesis. The earth itself has just the right mass. If it were less massive, it would not be able to hold an oxygen-rich atmosphere, but if it were too massive, gravity would pull mountains and continents down, and the whole world would be covered by the oceans. There are also several negative feedback mechanisms that regulate surface temperature of Earth by reflecting light from the sun. One of the most problematic areas of evolution is explaining how complex structures arose via random mutations. Especially difficult are irreducibly complex systems. Strobel defines irreducible complexity as a system that ‘has a number of different components that all work together to accomplish the task of the system, and if you were to remove one of the components, the system would no longer function’ (p. 197). There is no way to build up an irreducibly complex system part-by-part, because the absence of one of the vital parts does not result in a system that is simply less effective or efficient; the system does not work at all. Examples of irreducibly complex systems in nature include the bacterial flagellum and the blood clotting cascade. The sun is located in the exact best place in the galaxy for life. And it is in the unique co-rotation radius, where the star’s orbital speed matches that of the spiral arms, otherwise the sun would cross the arms too often and be exposed to supernova explosions. Strobel makes a good case for a designer, and much of the information in The Case for a Creator is useful to young-earth creationists. 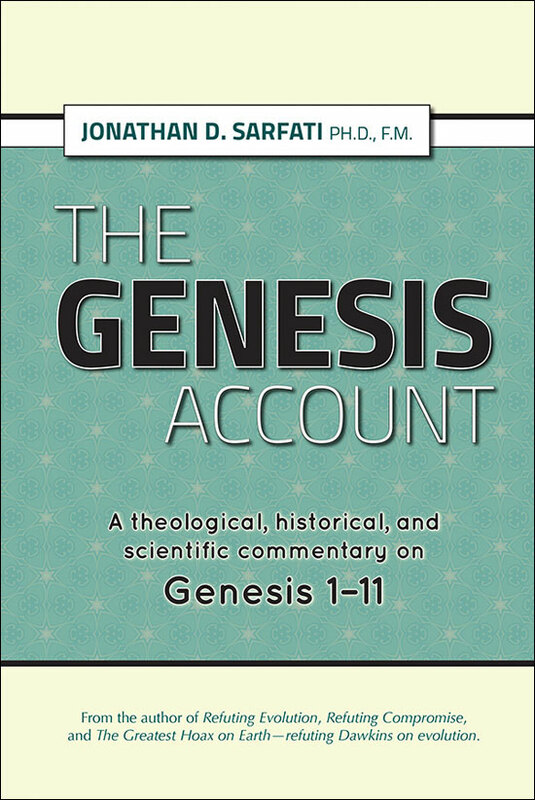 Strobel assumes the secular timescale of billions of years, and this is apparent especially in the astronomy chapter, though mentions of billions of years are scattered throughout the book. Some of his arguments rest on the assumption of the secular geological time scale, and it is asserted several times that the first life arose long after the beginning of the universe. This is a major flaw in his book, and makes it less useful than it could have been. 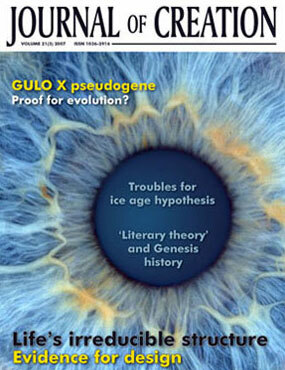 See Bergman, J., Why the Miller-Urey research argues against abiogenesis, J. Creation 18(2):28–36, August 2002; <creation.com/urey>. Return to text. See also Grigg, R., Fraud rediscovered, Creation 20(2):49–51, 1998; <creation.com/fraud>. Return to text. 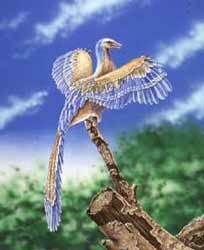 See also Bergman, J., The evolution of feathers: a major problem for Darwinism, Journal of Creation 17(1):33–41, 2003. Return to text. Sarfati, J., Birds: fliers from the beginning, Creation 29(3):27, 2007. Return to text. See Sarfati, J., Loving God with all your mind: logic and creation, J. Creation 12(2):142–151, 1998; <creation.com/logic#genetic>. Return to text. Gurney, P.W.V., Is our ‘inverted’ retina really ‘bad design’? 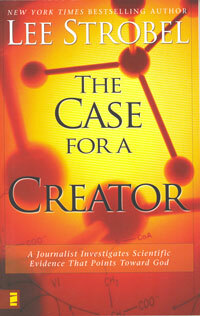 Journal of Creation 13(1):37–44, 1999; <creation.com/retina>. Return to text. Sarfati, J., Fibre optics in eye demolish atheistic ‘bad design’ argument, 3 August 2007, <creation.com/fiberoptic>; after Franze et al., Müller cells are living optical fibers in the vertebrate retina, PNAS USA 104(20):8287–8292, 15 May 2007 | 10.1073/pnas.0611180104, published online before print 7 May 2007; <www.pnas.org/cgi/content/abstract/0611180104v1>. Return to text. Tegmark, M., Parallel universes: Not just a staple of science fiction, other universes are a direct implication of cosmological observations, Scientific American 288:30–41, May 2003. Return to text. Sarfati, J., Origin of life: the polymerization problem, Journal of Creation 12(3):281–284, 1998; <creation.com/polymer>. Return to text. Sarfati, J., Earth is ‘too special’? Creation 28(3):42–44, 2006; <creation.com/earthspecial>. Return to text. Sarfati, J., The sun: our special star, Creation 22(1):27–31, 1999; <creation.com/sun>. Return to text. Pearce, F., Catching the tide, New Scientist 158(2139):38–41, 20 June 1998. Return to text. Faulkner, D.R., ‘The angular size of the moon and other planetary satellites: an argument for design’, CRSQ 35(1):23–26, June 1998. Return to text. After Burgess, S., The beauty of the peacock tail and the problems with the theory of sexual selection, Journal of Creation 15(2):94–102, 2001; <creation.com/peacock>. Return to text. 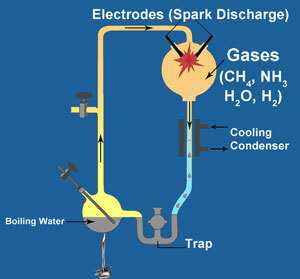 Dobzhansky, T.G., Discussion of Synthesis of Nucleosides and Polynucleotides with Metaphoric Esters, by George Schramm, in Fox, S.W., ed., The Origins of Prebiological Systems and of Their Molecular Matrices, Proceedings of a Conference Conducted at Wakulla Springs, FL, pp. 309–310, 27–30 October 1963, Academic Press, NY, 1965. Return to text. See also Tate, D., Consciousness: a problem for naturalism: A review of The Truth About Human Origins (Chapters 5–8) by Brad Harrub and Bert Thompson, Journal of Creation 21(1):29–32, 2007. Return to text.